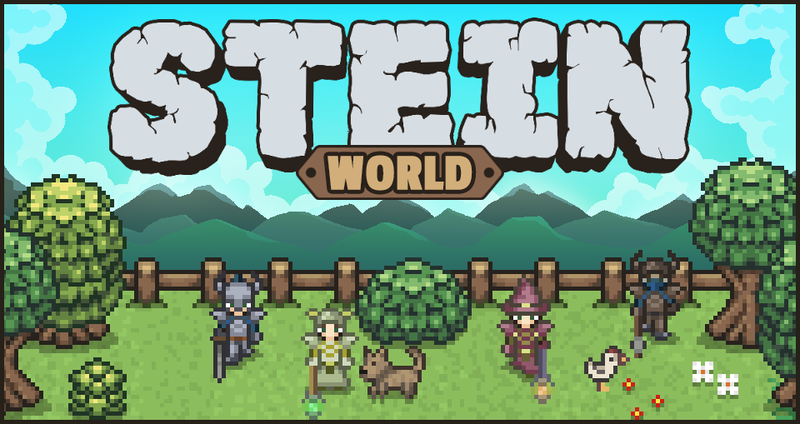 We have added a new client version of stein.world to the downloads. This fixes some bugs in the shop and thus stein.world should now be fully functional via the client version. Next week, we will try to release a working version for Linux and iOS.